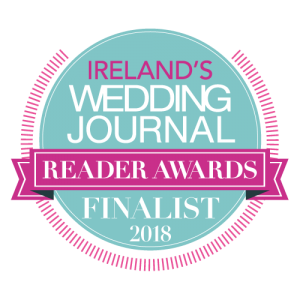 My Wedding Planner is a must have Irish wedding planner for all brides-to-be. It has a complete checklist of to-dos before you say I do! 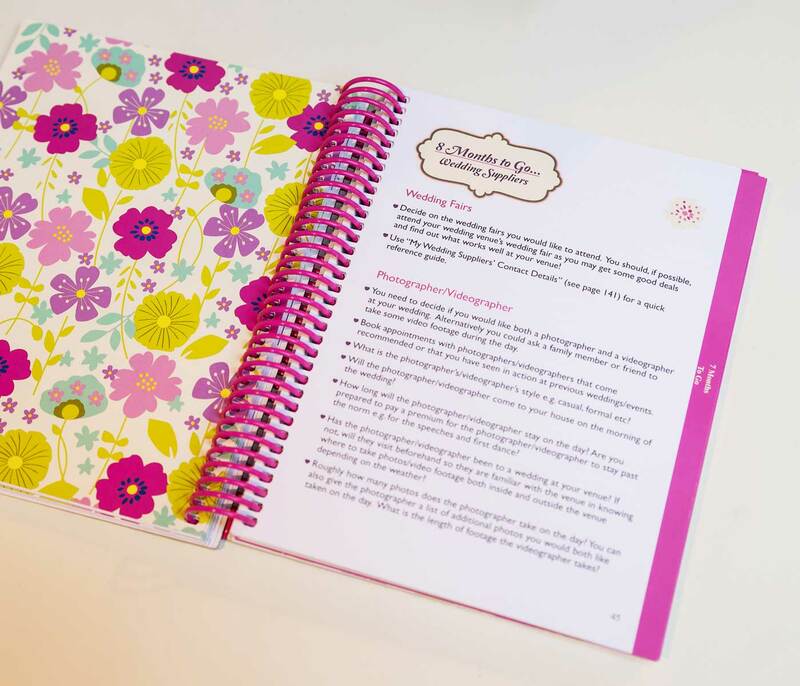 This planner is proving to be not only a very popular engagement present for newly engaged couples in Ireland but also for couples living in the UK, USA, Australia and New Zealand who are getting married back in Ireland. 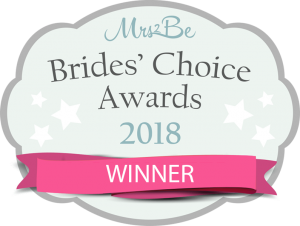 After successfully guiding and helping brides to organise the most wonderful day of their lives, this wedding planning book then becomes a beautiful keepsake to have forever after your wedding. What is in the Planner? 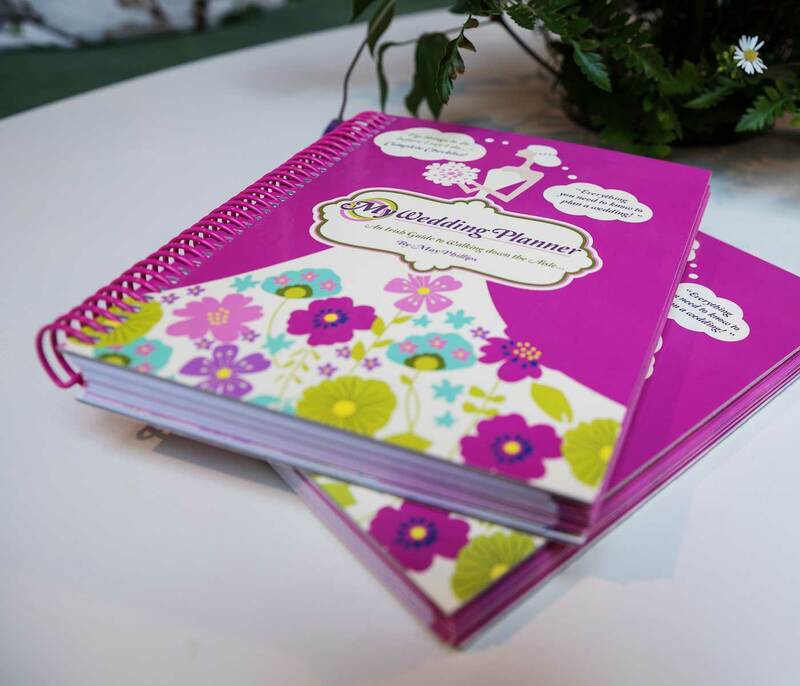 The wedding planner is divided into 12 sections with each section dedicated to specific topics (e.g. 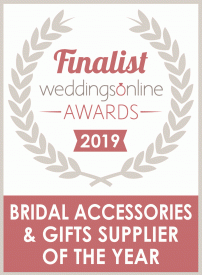 wedding ceremony & venue, bridal party attire, entertainment, required wedding paperwork and documentation, honeymoon, hair & beauty, wedding stationary etc) each with a list of wedding tasks ensuring the bride-to-be does not forget anything in planning their big day. The lists for each topic are also designed to prompt and guide the bride-to-be to ask the right questions when meeting suppliers e.g. venue, photographer etc.